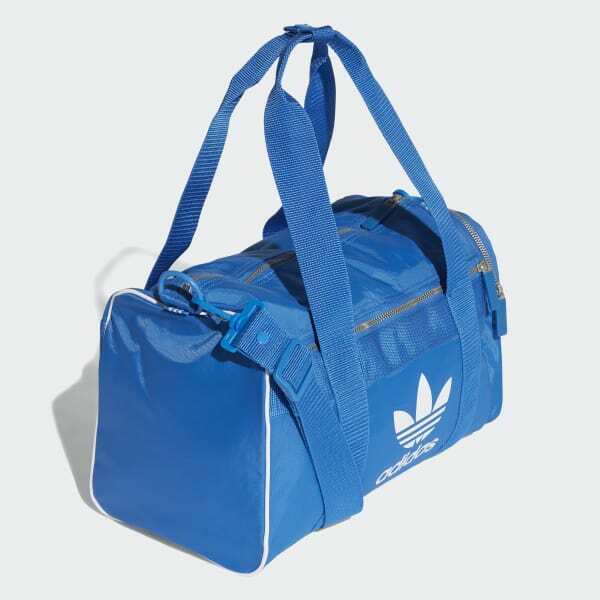 Inspired by archival sport gear, this medium-size duffel bag is great for everyday travel. Made of durable nylon, it has numerous pockets for added storage and an inner divider to keep everything organised. Carry handles on top and a detachable shoulder strap provide transport options.